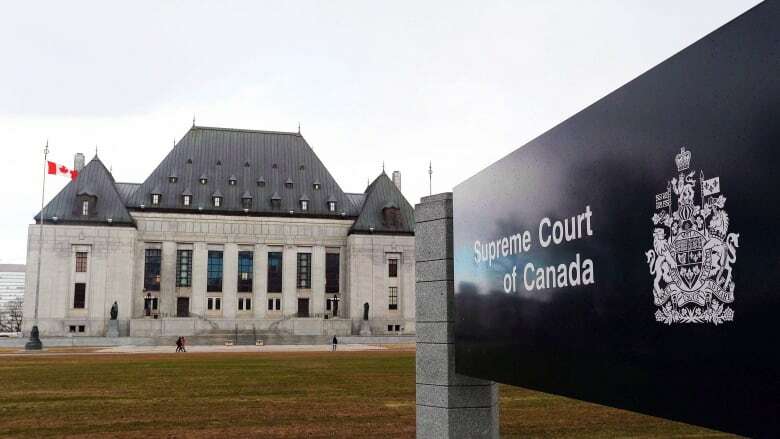 Nevsun lawyer Mark Andrews said today it is "beyond debate" that the fundamental complaint is about the conduct of Eritrea, and warned of the dangers of having a Canadian court pass judgment on the acts of a foreign state. "If this court gives a domestic court jurisdiction over the lawfulness of the acts of foreign courts, then you are essentially ignoring the nuances, the countervailing issues which it is for the government of Canada to balance and weigh in determining what the correct foreign policy should be towards countries like Eritrea," he said. The CBC's Fifth Estate has reported extensively on the allegations against Nevsun, and the fact that company executives have denied direct knowledge of human rights violations at their Bisha mine despite court documents that show some appear to have been informed of forced labour concerns at their site a decade ago. Andrews told the court he is not arguing for impunity for businesses operating internationally, but he insisted there are other ways that corporations can be held to account. Last year, the Liberal government announced new initiatives to strengthen Canada's approach to responsible business conduct for Canadian companies operating abroad, including a new office of the Canadian Ombudsperson for Responsible Enterprise. A year later, the position remains vacant. "Progress continues to select a Canadian Ombudsperson for Responsible Enterprise (CORE), taking the time needed to ensure an open, transparent, and merit-based selection process is followed, " said Isabella Brisson-Urdaneta, spokesperson for International Trade Diversification Minister Jim Carr. "The mandate and associated responsibilities of the Canadian Ombudsperson for Responsible Enterprise are subject to Governor in Council authority and will be outlined through a published Order in Council." NDP MP Peter Julian has proposed a private member's bill that would give the Federal Court authority to hear civil cases involving alleged human rights abuses involving Canadian companies operating abroad. The lawsuit against Nevsun was brought by a group of Eritrean refugees who say they were forced to work like slaves at the mine under Eritrea's mandatory military National Service Program. The Supreme Court justices are not weighing the merits of the case itself, only if a domestic court should hear it. The outcome could have broad implications for other Canadian companies with foreign operations. The refugees' lawyer Joe Fiorante said the context of this case is critical, noting that Nevsun entered commercial relations with an authoritarian state with a notorious record of grave human rights abuses. 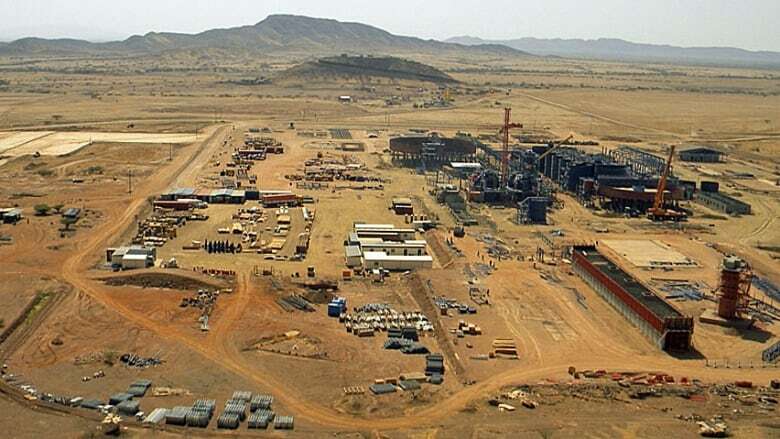 "It's alleged that the company was aware, specifically, of a risk that forced labour could be used by the subcontractors in Eritrea in the development of the mine, and it's alleged that the company failed to prevent the use of forced labour," he said. Fiorante said the use of conscript workers for commercial enterprises breaches international labour laws and violates the company's own adopted standards of corporate social responsibility. Justice Malcolm Rowe questioned the B.C. court's role, and suggested supporters of the litigants were trying to use the norms of international law to create liability for private firms based on a set of rules that were intended to govern relations between states. "What you are saying is an appeal to morality; this a wrong which must be righted. This is a wrong that cannot be righted anywhere else, therefore it must be righted in the courts of B.C. I do not accept that as a legal argument; that is a moral argument," he said. Paul Champ, a lawyer for Amnesty International Canada, said the ability to seek a remedy for someone who has had their human rights violated is, in itself, a human right. He said the case points to a "new problem" that has emerged in the last 20 years about corporate responsibility amid increased globalization. "Broadening activities by corporations have not been addressed thus far, and it's our submission that this is how the common law must evolve to address that problem," he said. Bruce Johnston, a lawyer for Mining Watch Canada, said there must be strong rules across the board. "Neither developing nations nor Canadian corporations should have to choose between economic development and the respect of fundamental human rights," he said. "That should not be a choice; it should never be on the table." Nevsun had pushed for the case to be heard in Eritrea. It has maintained the company is committed to safe and responsible operations at the Bisha mine and has denied the allegations against the company. The justices will consider the arguments before delivering a judgment and it's unclear when a decision will be made.